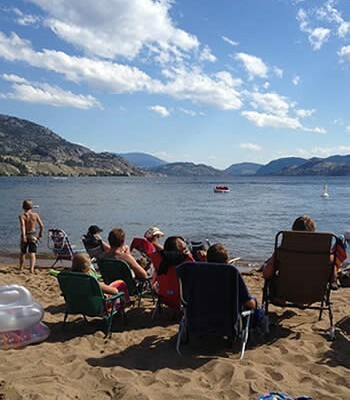 A campaign to mobilize water users to write letters opposing the sale of Crown-owned lakefront properties on water reservoirs is being considered by some Okanagan municipalities. 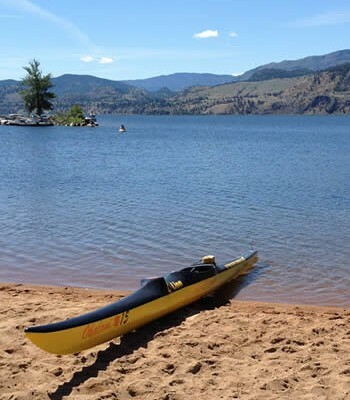 The Okanagan Basin Water Board, made up of directors of all regional districts in the valley, has already made its opposition known to the provincial government, but the process hasn’t stopped. At Tuesday’s regular meeting of the board in Kelowna, directors discussed other measures that could be taken to get the message across to the provincial government. The land sale plan was put on hold two years ago following a report on the potential impacts of development on the reservoir lakes. That report was criticized by valley politicians. 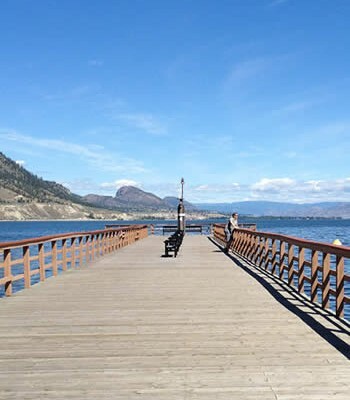 However, it is under consideration again, with a task force touring such lots and discussing which ones could be sold, according to Summerland councillor Lorraine Bennest. 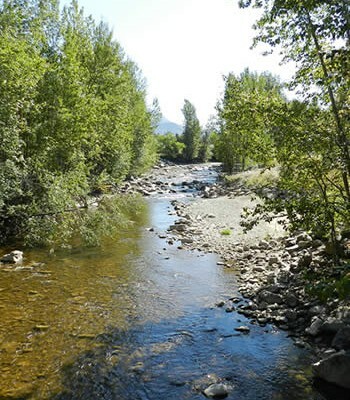 Members of that task force include Toby Pike, manager of the South East Kelowna Irrigation District and a member of the Okanagan Basin Water Board, who is representing utility managers on the group. 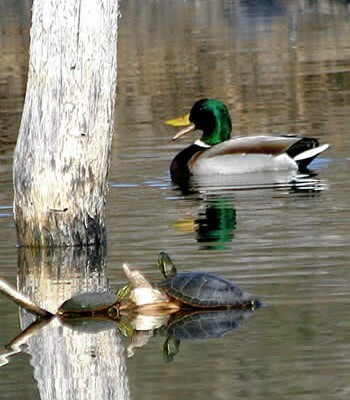 Pike admitted he’s a member and tries to maintain an open mind, but he doesn’t favour the sale of such waterfront lots. Aside from concerns about water quality and the difficulty of raising dams to increase water quantity in the future, he noted that if the lots are sold there likely will be pressure on regional districts to keep reservoir levels up. Bennest joined members of the task force in November on a tour of the Headwaters Lakes area where she said the resort owners were interested in purchasing the land they lease. However, she said they wanted to know why Summerland is draining the lake. “We’re draining our (reservoir) lakes to provide fish flows (downstream),” she said, questioning how the water storage and recreational uses could be rationalized on the same body of water. 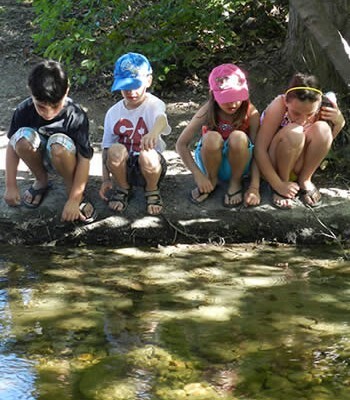 Pike commented that Summerland probably has the most difficult situation in the whole valley, with a virtual community, some living there year-round, around one of the lakes. 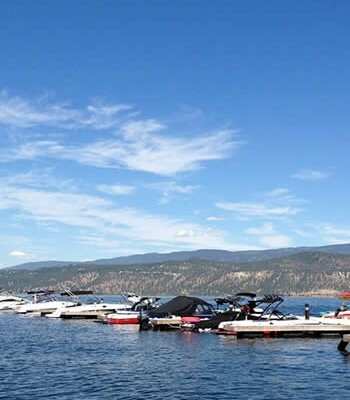 Municipalities such as Lake Country, Kelowna and Peachland also have leased recreational lots on water reservoirs in their watersheds, and in some cases there are resorts on them as well. 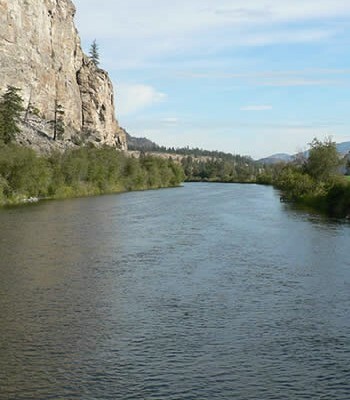 Okanagan Basin Water Board members questioned why the Interior Health Authority doesn’t enforce an order under the Drinking Water Protection Act to protect the reservoirs. However, Mike Adams, senior drinking water protection officer for the valley for IHA, said there would need to be an imminent risk to the safety of drinking water before such a step could be taken. He’s also a member of the task force and said for such a step to be taken individual situations would have to be assessed. Pat Bell, minister of agriculture and lands, admitted it’s a controversial topic. He said the owners of those leased lots feel they should be able to purchase their lots. “I believe in private land ownership where appropriate,” Bell said. He said it would be appropriate only where, “protection of water quality and quantity can be maintained.” In some situations, it’s not possible to come up with a balanced decision and there are winners and losers, but other times compromises are possible, he said.